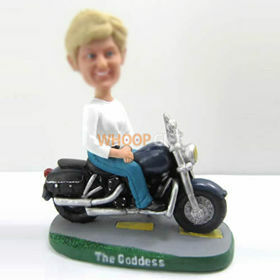 --- www.whoopgift.co.ukWe have been focused on United Kingdom bobbleheads market since 2009. 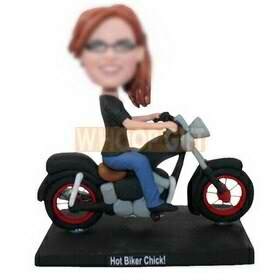 Most of our bobbleheads are between 6.5 Inch (Free) - 7.7 Inch. Sizes can vary as all of our pieces are hand made. 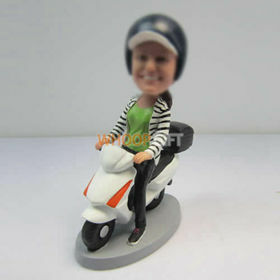 Usually you can get your own bobbleheads in 3 weeks, If you want to get it faster, you can choose the Urgent or Super Urgent options. Copyright © 2008-2019 Whoopgift.co.uk, All Rights Reserved.